(Reuters) - MetLife Inc (MET.N), the largest U.S. life insurer, reported a better-than-expected quarterly profit, helped by higher premiums and gains tied to its derivatives program. The company's shares were up about 3 percent at $53.49 in extended trading. Premiums rose 7 percent to $9.69 billion, while total operating revenue rose 6.5 percent to $17.92 billion in the third quarter ended Sept. 30. "We delivered both top and bottom line growth, investment margins remained strong, and expenses were well controlled," Chief Executive Steve Kandarian said in statement. MetLife said earlier this month that it would fight a plan by the U.S. risk council to designate it as a firm whose demise could risk global finance, a tag that brings far greater regulatory scrutiny. The U.S. risk council is considering designating MetLife as a non-bank systemically important financial institution (SIFI), the third insurer to be tapped for such a designation. AIG (AIG.N) and Prudential Financial Inc (PRU.N) were designated as systemically important last year. On an operating basis, MetLife earned $1.60 per share in the third quarter, topping the average analyst estimate of $1.38, according to Thomson Reuters I/B/E/S. 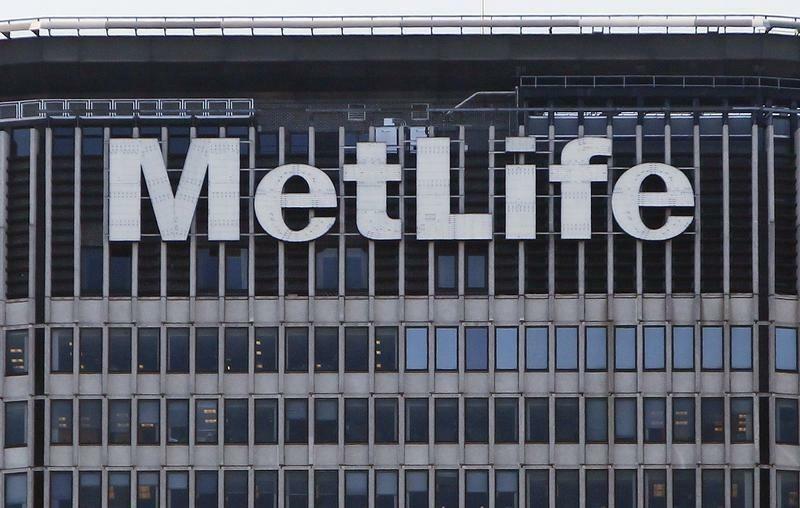 MetLife has tried to scale back on capital-intensive businesses such as annuities to focus more on traditional life insurance and pension products. The company's net profit rose to $2.06 billion, or $1.81 per share, in the quarter, from $942 million, or 84 cents per share, a year earlier. MetLife's profit in the latest quarter benefited from a $311 million derivative gain. MetLife, like other insurers, is heavily exposed to persistently low interest rates. But it has long had a substantial derivatives program designed to smooth out that risk.